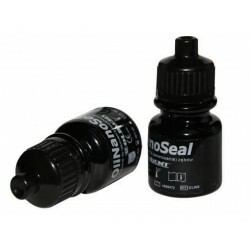 OliNano Seal is an innovative protective varnish based on patented silicone polymers w..
High quality autoclavable aluminium mouth mirror heads No 4 - pack of 12.Screw in head.. 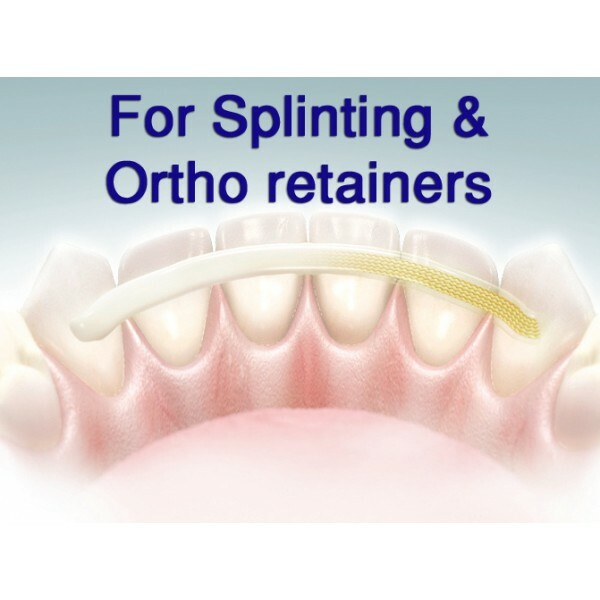 Type of fibers: S2-glass Fiber orientation: ..
RRP: £125 per pack of 3 strips! Buy min. 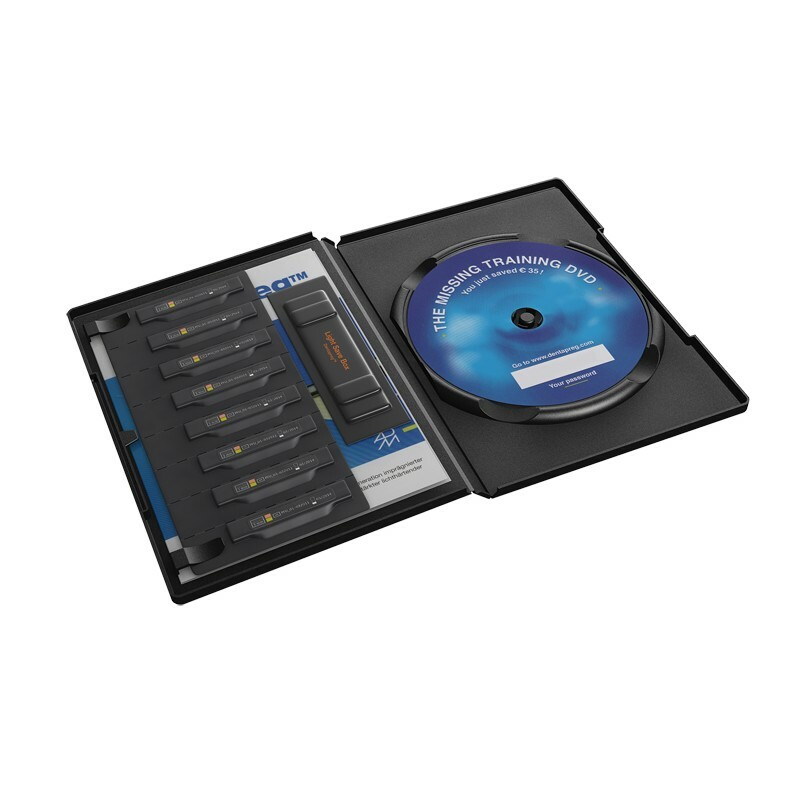 3 strips of your choice and get a FREE Light Protection Box..
RRP: £125 per pack of 3 strips! Buy min. 3 strips of your choice and get a FREE Light Protection Box! 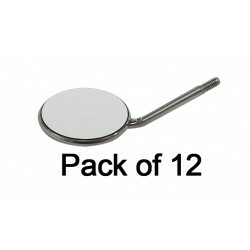 The longer, 6cm strip makes it easier to use on two patients or cases. Once you open and cut the strip, you may store the unused part for up to 2 weeks in a Light Protection Box in a fridge. 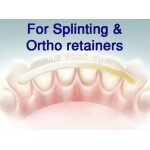 Suitable particularly for extracoronal splint where the difficult arch shape requires small curvatures of the splint. 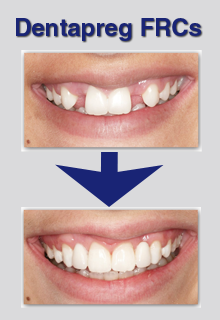 This type of strip is often used as the first choice by new users to Dentapreg. 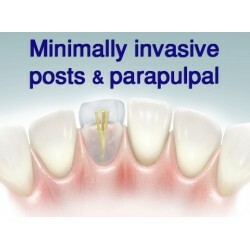 It is also particularly useful in treatment of trauma injuries and periodontal stabilization. 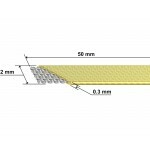 Dentapreg® SFM is a tacky, light curing resin pre-impregnated, glass fiber reinforced strip. The product offers good pliability, unsurpassed esthetics, superior performance and excellent bonding to teeth and restorative composites. Dentapreg® SFM can be used for oral and vestibular splints, post-orthodontic retainers and space maintainers in dental offices. 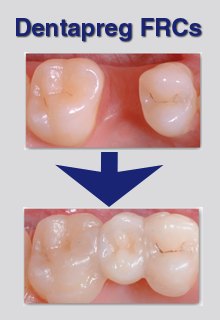 Dentapreg® is a constructive composite, a new class of composite suitable for building structures such as dental splints, temporary bridges and large restorations. 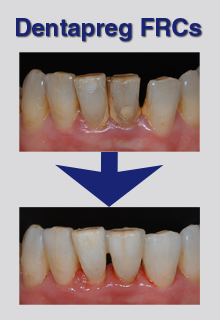 Dentapreg® is delivered in the form of sticky pliable glass fibre strips pre-impregnated with the light curing resin. When cured, this strip becomes rigid. 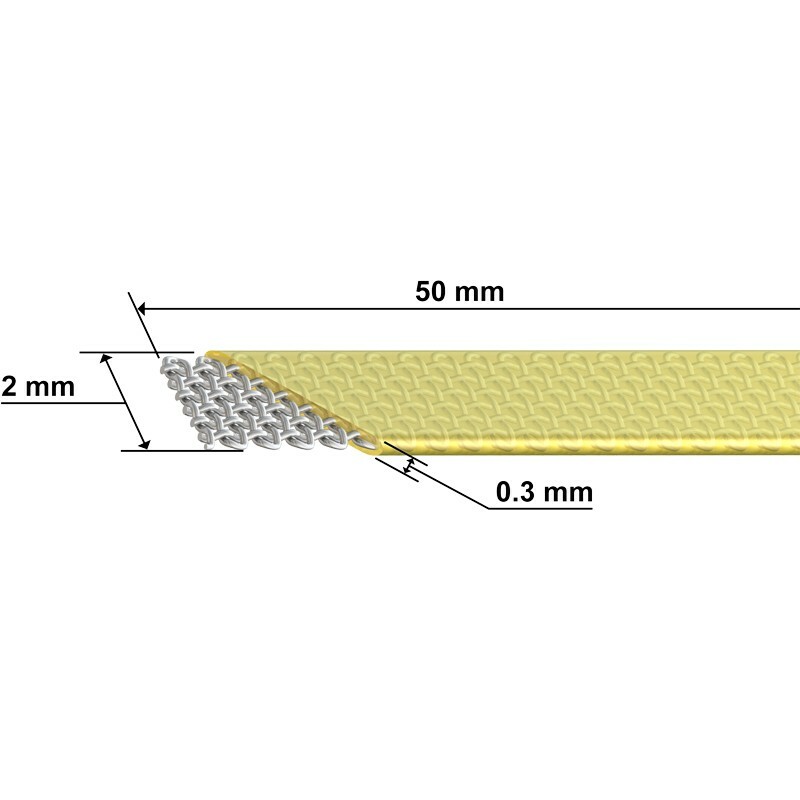 The other form of Dentapreg® is tiny flexible glass fibre pin which is suitable for building minimally invasive retention of crown (endo-posts, parapulpal posts). 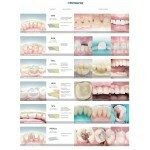 Working with Dentapreg® is simple, fast and safe. No special instruments or materials are required. 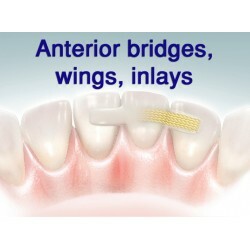 Dental splints, temporary bridges, endo-posts and other devices built from Dentapreg® are reliable and aesthetically beautiful. 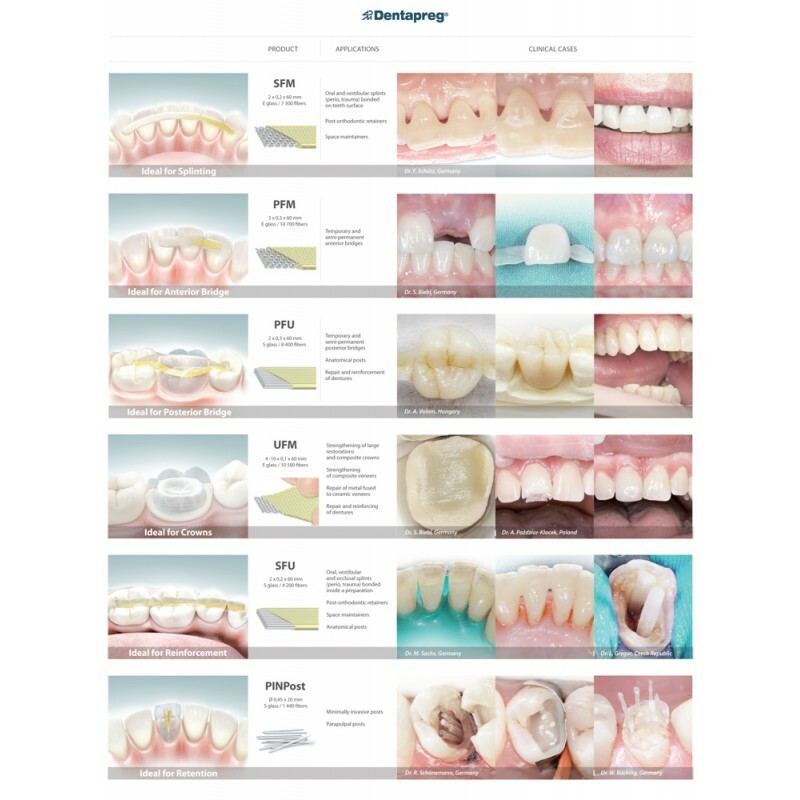 Dentapreg® provides high versatility of adaptation and, therefore, besides these typical applications it can provide a solution for a wide range of clinical situations. 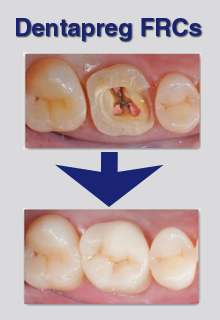 With Dentapreg® you can enter the highly efficient and minimally invasive dentistry of tomorrow. 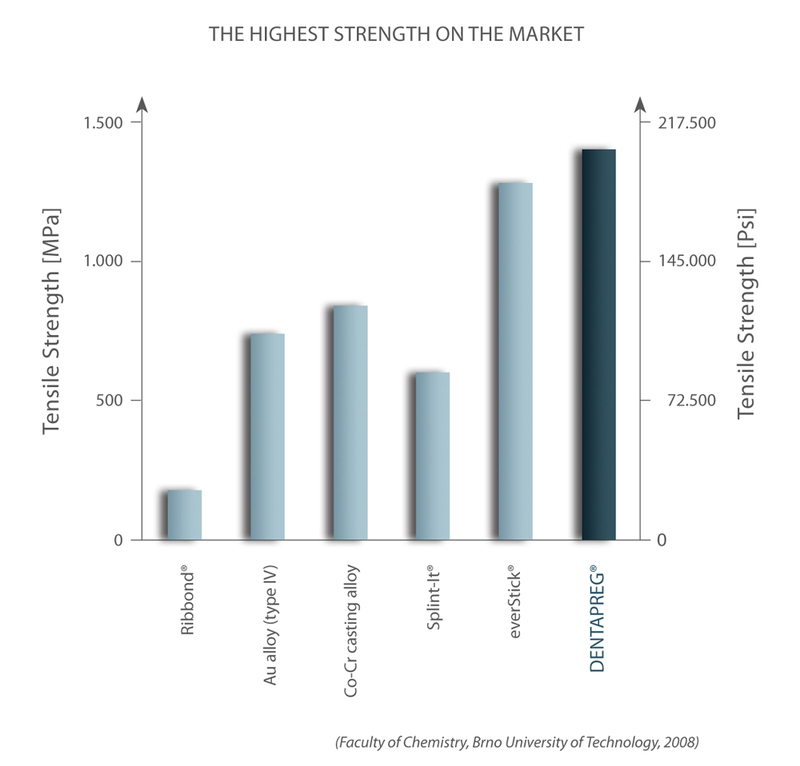 The unique properties of Dentapreg® are achieved thanks to perfectly balanced highest-class components and advanced manufacturing technologies.